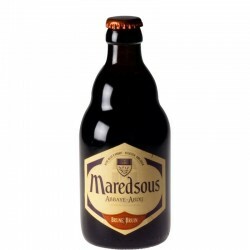 Le verre Maredsous 33 cl de la Brasserie Moortgat en Belgique. C'est un verre à pied de type calice de 33 cl. 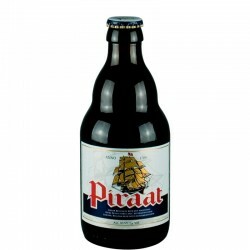 It is often used for abbey beers and Trappist beers, but not only. 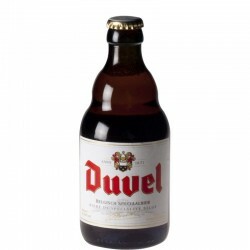 The foot keeps cool beer and thus protect all the flavors of it. The beer glass 33 cl Maredsous is a chalice-shaped glass. 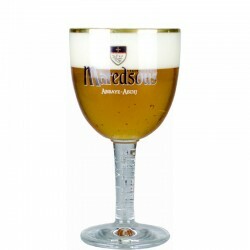 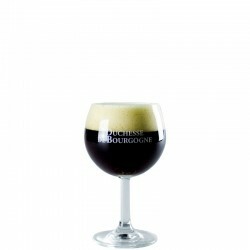 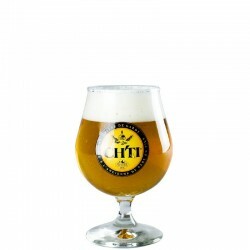 It allows to enjoy excellent Maredsous Blonde or Triple brewed by Brasserie Duvel Moortgat,. 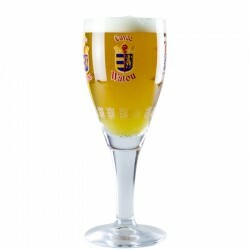 This goblet is a capacity of 33 cl. 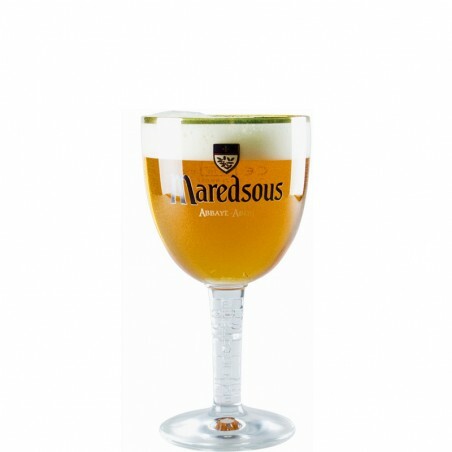 But where to buy beer glasses? 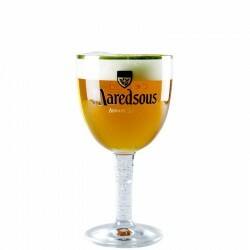 Simply by clicking on the following link: Beer Glasses. 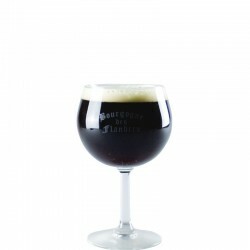 Shop our collection of beer glass at the best price!